With a specialized boat insurance policy from Glenn Dean Insurance, you can relax on the water knowing you have the right coverage for your boat or personal watercraft. 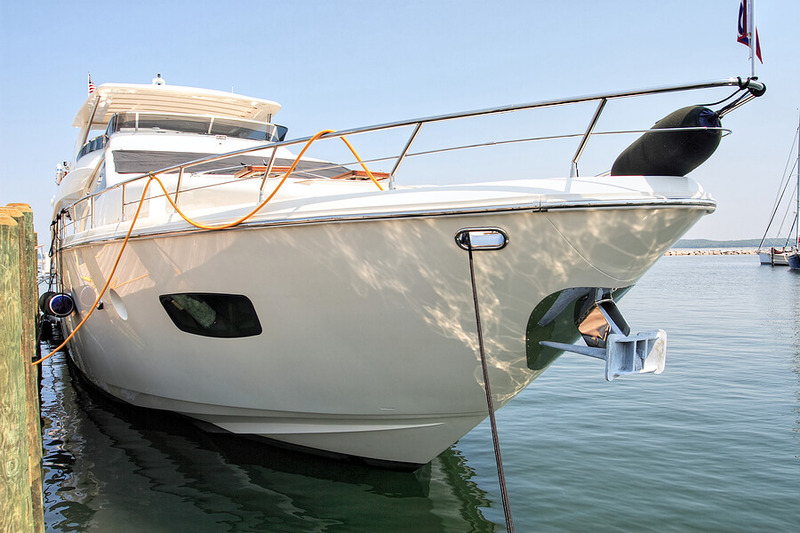 Just like automobile insurance, we make boat insurance easy and affordable. There are even discounts available for packaging your policies! Glenn Dean has your boat insurance in Louisiana covered! Because we’re an independent agent, we represent many carriers for a boat insurance policy! Coverage options are plentiful and you can get specialized coverage, such as Roadside Assistance, On-Water Towing, Total Loss Replacement and more. With so many boat insurance options, we will provide you with information to help you choose the best coverage for your boat or personal watercraft insurance needs. Boat insurance covers many kinds of boats from personal watercraft to sailboats, fishing vessels to personal watercraft. So, even if you feel you need a specialized policy, it is just a boat insurance policy is that you need. Ask an agent today. Glenn Dean Insurance will work hard to ensure you’re covered on the water and that your coverage needs are met.